Microsoft has been trying to kill off the password as we know it for some time now, and it's finally achieved that goal across its own suite of services - well, sort of. While using a password will undoubtedly remain a sign-in option for the foreseeable future, Microsoft now offers several solid alternatives to its users. Windows Hello, which uses facial recognition to sign you into your account, is one example, but now users can take advantage of an even more secure login method: hardware-based security keys. 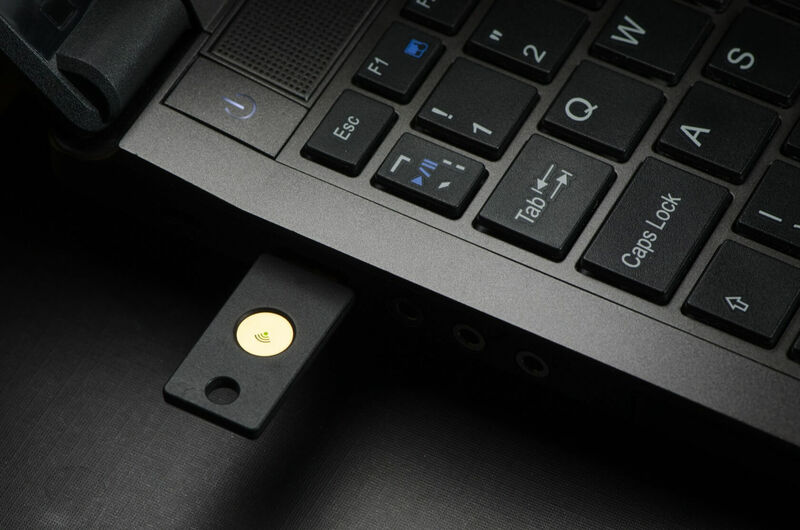 You're free to use any security key you'd like -- as long as it supports the FIDO2 authentication standard -- but Yubico's YubiKey device line-up has a few particularly affordable options. The $20 "Security Key" is a good way to get started if you don't want to shell out too much cash. Regardless of which device you buy, you'll be able to use it across a wide variety of Microsoft services, including Outlook, Skype, OneDrive, Xbox Live, and even Windows itself. If you want to take advantage of the new sign-in option, there are two catches to be aware of. First, your machine will need to be running the bug-ridden Windows 10 "October" update, and second, you must use the company's Edge browser to log in to the previously-mentioned services.